A photo gallery from the 2018 Trail World Championships by photographer Kirsten Kortebein. A video interview (with transcript) with Luis Alberto Hernando after his win at the 2018 Trail World Championships. 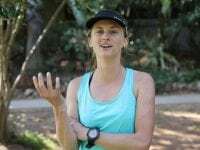 A video interview (with transcript) with Ragna Debats after her win at the 2018 Trail World Championships. 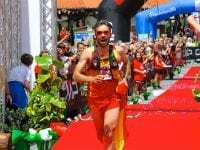 A video interview (with transcript) with Cristofer Clemente after his second-place finish at the 2018 Trail World Championships. 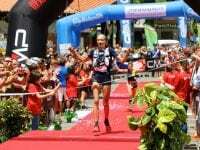 A video interview (with transcript) with Laia Cañes after her second-place finish at the 2018 Trail World Championships. 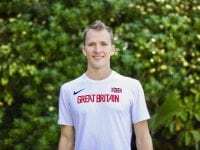 A video interview (with transcript) with Tom Evans after his third-place finish at the 2018 Trail World Championships. 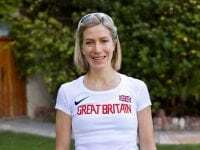 A video interview (with transcript) with Beth Pascall before the 2018 Trail World Championships. 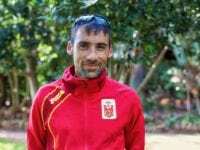 A video interview (with transcript) with Luis Alberto Hernando before the 2018 Trail World Championships. 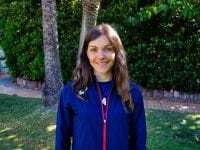 A video interview (with transcript) with Maite Maiora before the 2018 Trail World Championships. A video interview (with transcript) with Clare Gallagher before the 2018 Trail World Championships. 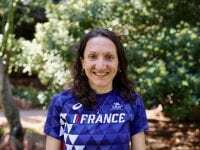 A video interview (with transcript) with Adeline Roche before the 2018 Trail World Championships. 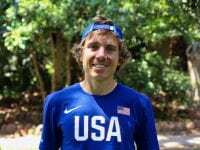 A video interview (with transcript) with Zach Miller before the 2018 Trail World Championships. 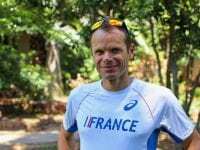 A video interview (with transcript) with Ludovic Pommeret before the 2018 Trail World Championships. 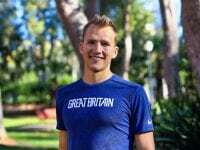 A video interview (with transcript) with Tom Evans before the 2018 Trail World Championships. Live coverage of the 2018 Trail World Championships.